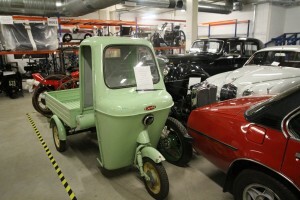 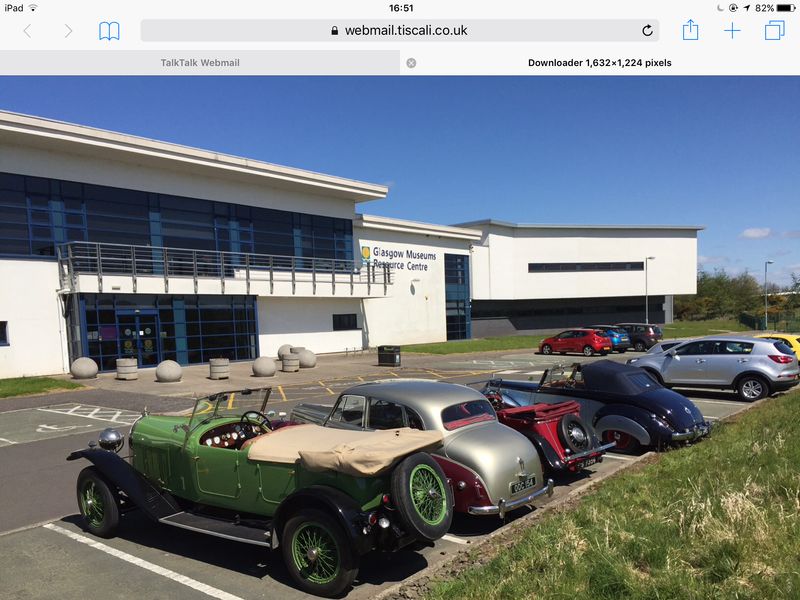 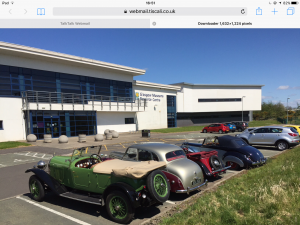 Glasgow Festival of Museums – club visit to Nitshill, Museum Resource Centre. 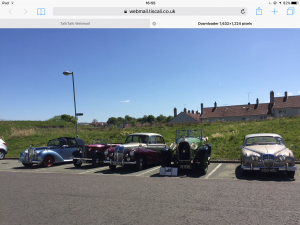 Having having been invited to be part of a static display at Nitshill Resource Centre four eligible cars (eventually five) and ten club members and friends met on a warm sunny May morning before being taken into the centre for a tour. 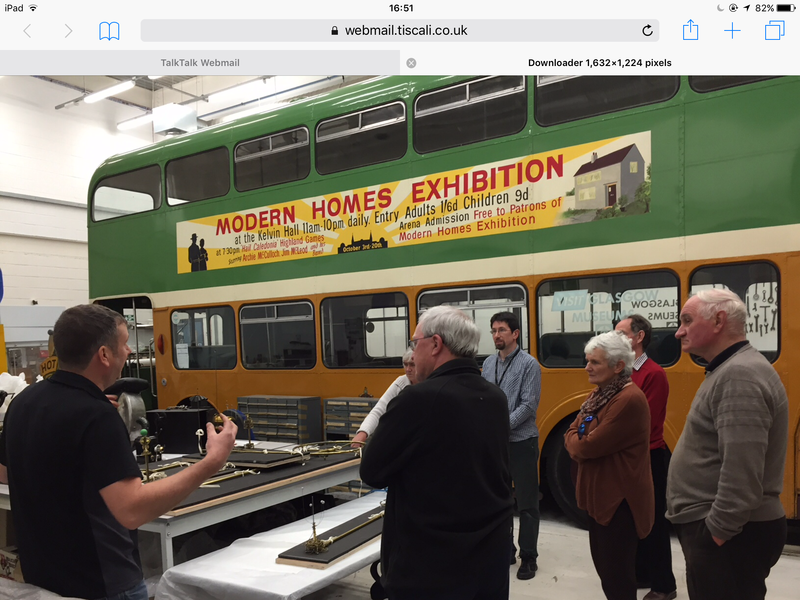 Very interesting tour of the restoration workshop.